Black Oxide, Zinc-plated, Nicke Plated, Chrome-plated, Silver-plated, Gold-plated, Etc. Materials Available Stainless Steel: SS201, SS303, SS304, SS316 etc. Steel: Q235, 20#, 45# etc. Brass: C36000 (C26800), C37700 (HPb59), C38500( HPb58)tC27200(CuZn37), C28000(CuZn4 Iron: 1213, 12L14, 1215, etc. Bronze: C51000, C52100, C54400, etc. 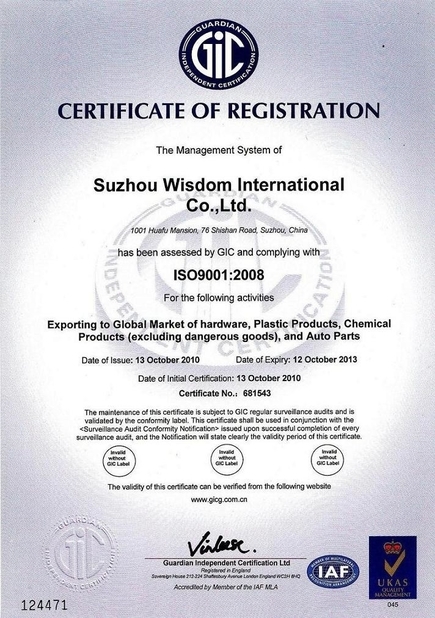 Aluminum: AI6061, AI6063, AL7075, AL5052, etc. Plastic: ABS, PC, PE, POW, Nylon, Teflon, PP. etc/as per you required. Processing CNC lathe, CNC milling and turning, grinding, bending, stamping, etc. Surface Treatment black oxide, Zinc-plated, nicke plated, chrome-plated, silver-plated, gold-plated, etc. 1. 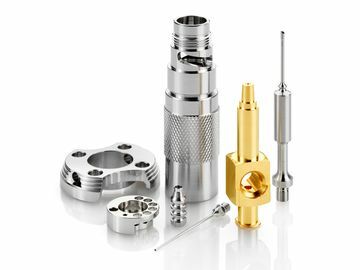 Custom CNC Machining Service.According to your drawing or picture to custom machining kinds of metal parts and plastic parts. 2. 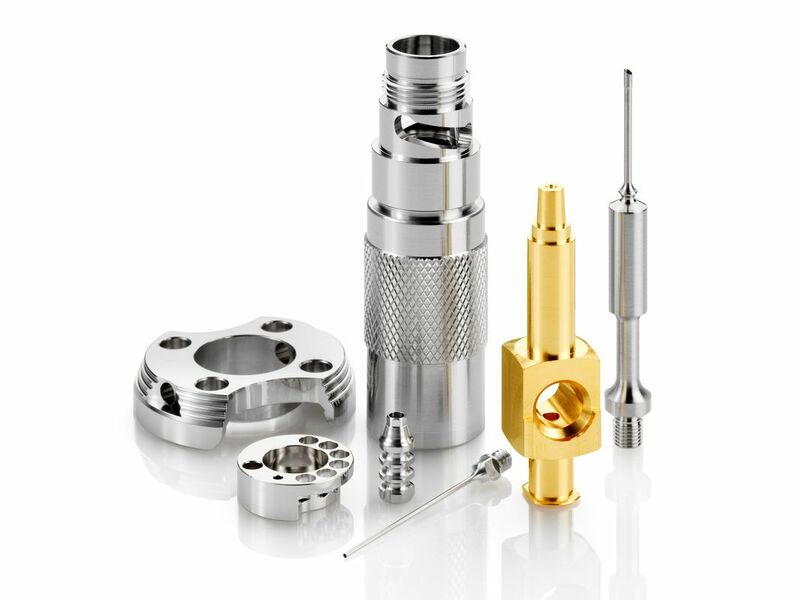 Custom CNC Turning parts.According to your drawing or picture to custom CNC machining kinds of metal parts and plastic parts. 3. Custom mould.Plastic injection mold and die casting mould,Injection molding,Surface Finsh,Assembling and Test. 4. Custom design.If you have your own design,welcome to send us your samples or pattern,we can do as customer's requirement. 5. Custom pakaging.Usually we packing as pp bag and carton,We can also packing according to customers' requirement.